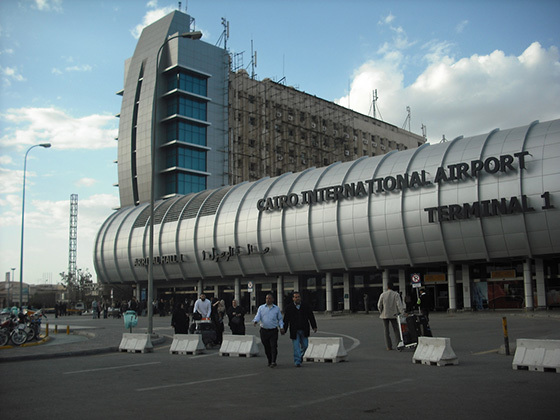 Built in the 1940’s, the Cairo International Airport has grown into one of the busiest airports in Africa and the Middle East. Whether your dream is to visit the Egyptian pyramids or you are off to transact some business deals and have to transit through the Cairo International airport, here are a few facts you’ll be happy to have at hand as you prepare for your trip. Ranked as the second busiest airport in Africa, and situated in Africa’s busiest city, this busy airport waits for no one and knowing which terminal to use can be of great help for easier navigation of the airport. 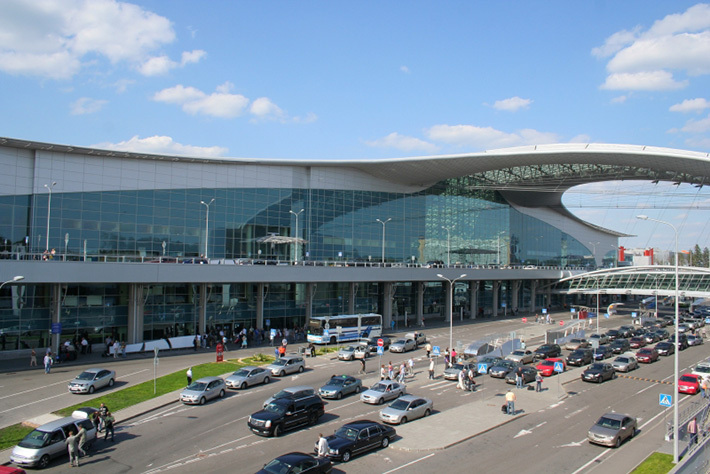 CAI boasts of four terminals namely, International Hall 1, Departure Hall 3, Hall 4 which is mainly used for non-commercial and private aircraft services and a seasonal flight terminal that is designed to accommodate up to 1200 passengers per hour and used to ease congestion during pilgrim season. The terminals are somewhat apart with a bus shuttling between them every hour and a mini metro every 10 minutes. However if you are in a hurry, you can always take a taxi and this serves as a great reminder to keep time and take your check in time more seriously. With its hub at the airport, all of EgyptAir flights both domestic and international and all other operations are conducted from terminal 3 with their office being run on a 24 hour schedule. For foreigners visiting Egypt for a stay of up to 30 days, securing an entry visa can be a walk in the park if you are well prepared. To get a visa, you need to hold a passport that is valid for six months from the arrival date in Egypt and a visa fee of $25 American dollars. The visa can be obtained from any approved bank kiosk within the airport terminals and the fee can only be paid in cash. Credit cards are not allowed. Even though major foreign currency like US dollar, British pound and Euros are accepted in major hotels and stores, it is always advisable to change some money on arrival at the airport for use on your first day for things like taxi and if you would wish to dine at a small restaurant and for small tips locally known as baksheesh. Banking hours in Cairo are Sunday – Thursday from 0830-1400. However, there are international ATM’s, banks and bureau de change at the airport that operate 24 hours where you can easily change your money at any given time of your arrival. After travelling for thousands of miles, the last thing you need to worry about is where you are going to rest your tired self. Le Méridien Cairo Airport hotel serves a safe haven and is conveniently connected to the airport’s terminal 3. If you are on transit or need a quick place to stay as you organize your stay, you can never go wrong with this particular choice. There are also other wonderful hotels that have been ranked by Trip Advisor as best hotels to stay at and are located not far from the Cairo airport that you may want to check out. These include; Fairmont Heliopolis Hotel, Novotel Cairo Airport Hotel, Cairo Airport Hotel, Le Passage Cairo, Golden Park hotel and many more. Being away from home should not limit you from talking to your loved at any time of the day. In Cairo, there are three major mobile phone operators namely Etisalat, Orange and Vodafone. You can purchase a sim card either at the airport terminals, or within the city center. On purchase the shop keeper will help insert the card, set your language to English and ensure it is operational before you leave the shop. You may also opt for mobile roaming which can be a little expensive. When shopping for a sim card it is advisable to purchase an Egyptian card rather than a tourist card. Finding your way around from the airport to the Cairo city or vice versa is either by use of a private car or a taxi. Hiring a private car though is the most convenient option, it is a little bit expensive than using a taxi. However, maneuvering through the maze of taxis at the airport can be a daunting task especially if you have luggage to pull around but a simple “Shukran” which translates to “thank you” will help you get through it. If you can, walk to the front of the airport, cross to the other side of the street and find yourself the taxi bay. When it comes to picking a taxi, always go for the white ones – they are metered while the black ones are not. Once inside, ensure the meter is turned on for this will help save on arguments of being overcharged. Love shopping and looking for some duty free goodies? Then Cairo airport is one destination you would definitely enjoy being at. Whether you are shopping for a luxury brand or a unique gift for someone close to your heart, you are most likely going to find it at Cairo Airport’s terminal 3 where the Egypt Air’s flagship duty free shop is located. Egypt is one of world’s renowned tourist destinations. With its rich culture, ancient pyramids, tombs and beautiful coral reefs, this is one dream destination for many. If you and your friends are planning a trip to this magical land, we hope the above tips will help you navigate the Cairo International Airport (CAI) in a stress free way.